The creative staff works hard, stays positive and makes this place wonderful. Service at this restaurant is something one can call fabulous. 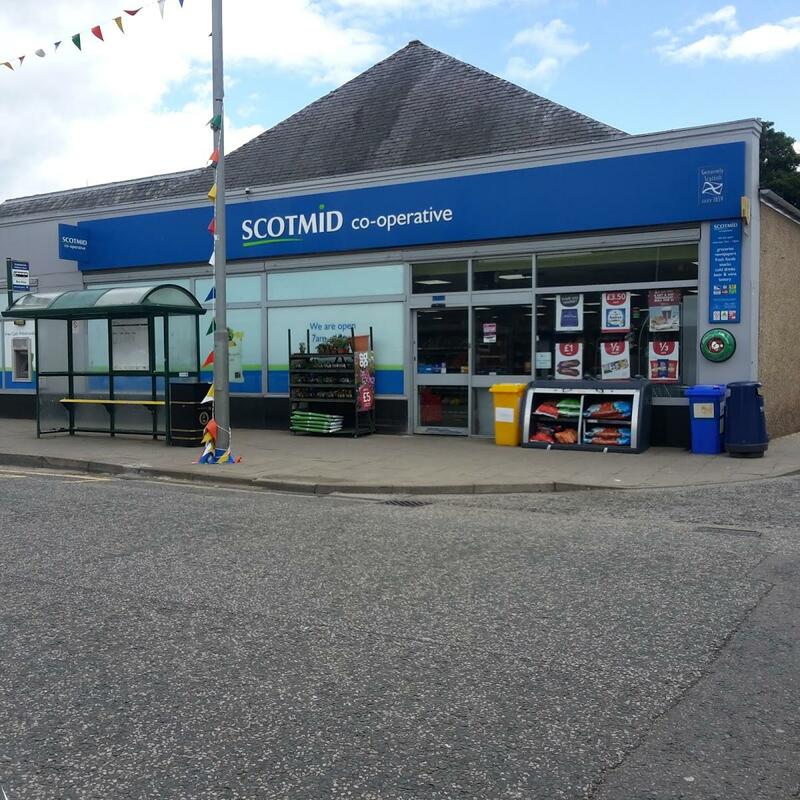 Google users assigned the rating of 4.2 to Scotmid Food.